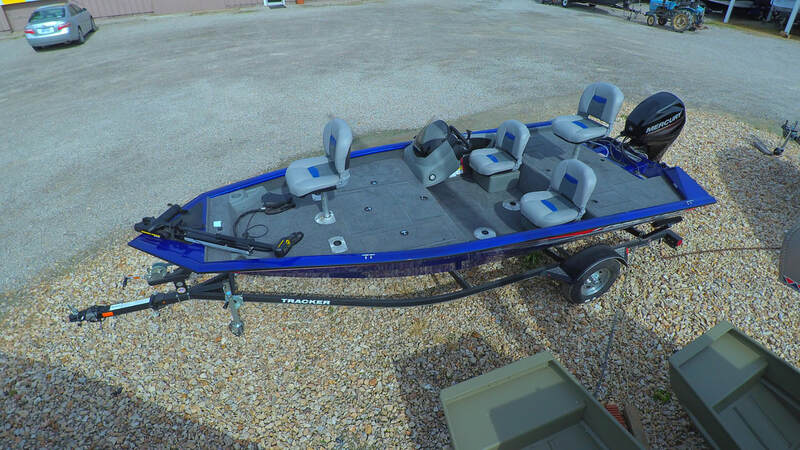 Boats - Albers Marine, Inc.
Albers Marine Inc. has a great selection of new boats! We offer name brands like Tracker, Tahoe, Nitro, Sun Tracker, Mako, and more! If we do not have what you are looking for in stock we can price a new boat and order it in for you- with all of the extras you would like! Albers Marine Inc. is your area dealer for used boats, watercrafts, and outboards! 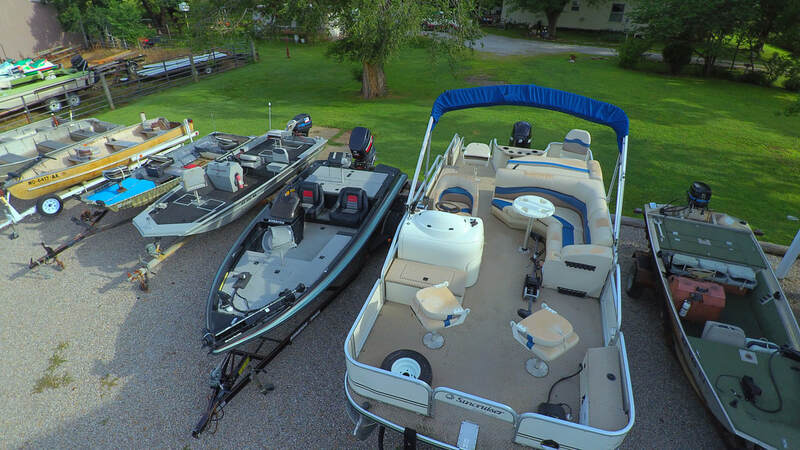 We offer a selection of some of the best on the water, don't hesitate to stop in or give us a call if you have questions or would like to take a look in person! We will service all brands of boats (new and used)! If something is not working properly you can ask one of our friendly service technicians or bring your boat in and let us try to fix it for you. Albers Marine also winterizes boats! Do not let your boat sit out in the cold and freeze, causing thousands of dollars worth of damages, call us today and schedule an appointment for your winterizing needs. Storage is also available, but space is limited so call ahead and reserve your spot in our barn!